Twelve Angry Men meets Silkwood in a suspenseful feature inspired by true stories, starring Lucie Arnaz (The Jazz Singer) and Elisabeth Moss (Girl Interrupted, Madmen). A young man testifies against his mother for killing the father with secondhand smoke. 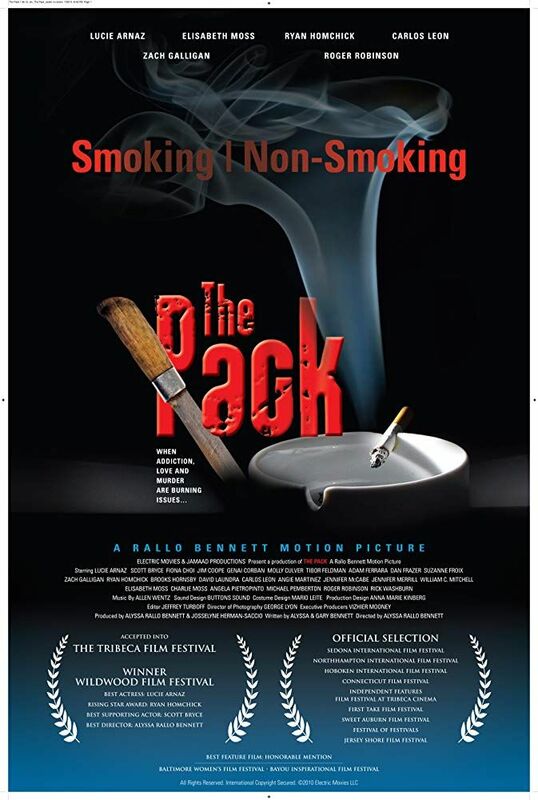 Inspired by documented cases, “Smoking Non Smoking” weaves together the jury’s cinema verite style deliberation, provocative courtroom testimony, flashbacks and the family’s intimate home movies. An ambitious Assistant District Attorney (Carlos Leon, “The Big Lebowski,” “The Woodsman” ) prosecutes a wife and mother (Lucie Arnaz) for murder after her forty-seven year-old husband dies of lung cancer. Their twenty-four year-old son decides to testify against her. At first, this appears to be a ridiculous case, but one juror’s doubts (Jennifer McCabe) and inspirations – a student of hers (Elisabeth Moss) force the jury into an intriguing, emotional and complicated choice regarding addiction, loyalty and individual responsibility.